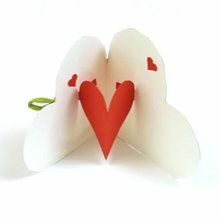 Here is a creative idea to store your numerous Valentine's day letters you will receive on February 14th. 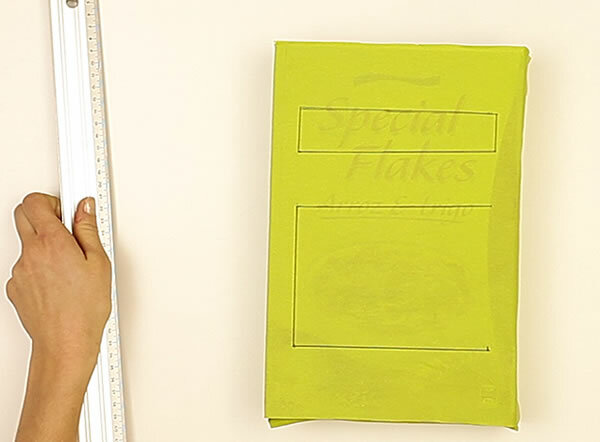 Recycle your cereal boxes has never been so fun! 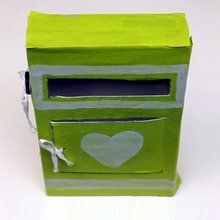 In addition to creating a pretty love letter box is a fun way to encourage you to write also to your mates and beloved ones on Valentine's day. 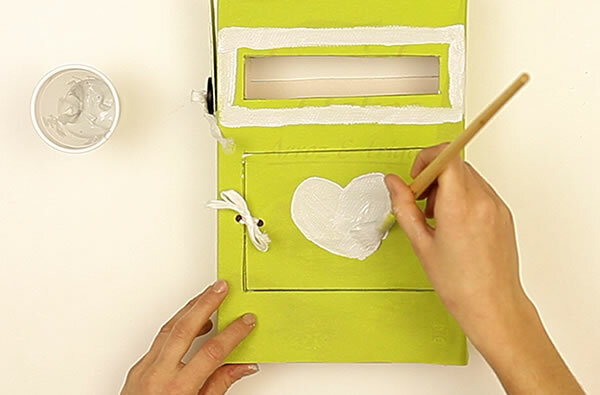 ¿How to recycle an empty cereal box into a Valentine's letterbox? 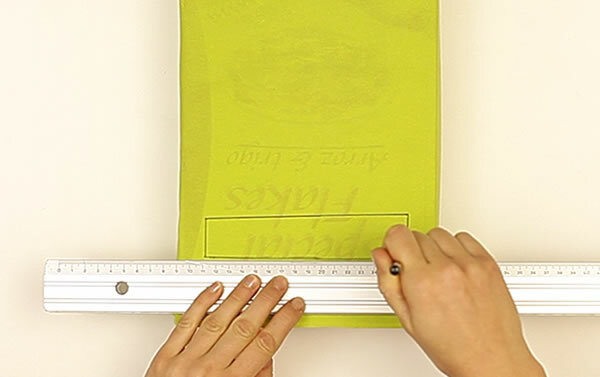 Draw a rectangle, on the top middle part of the front side to create the mail slot. Then, draw 3 lines of a square just under the previous rectangle for the mailbox door. Using the scissors cut the rectangle and keep it apart and then, cut the 3 lines. Double a different color sheet of paper. After that, cut a triangle using the doubled edge in order to form a rhombus shape when unfolding. Glue the rhombus on the cut rectangle you've kept apart. Then make 2 holes at the same height: 1 on the swing door and the other one on the fixed part using the puncher Avec la perforatrice, in order to tie them together. Cut 2 ribbons, 1 for the door and the other one for the signal. Drill 2 crosses on the narrow side of the box. Thread the ribbon in both crosses, then in the rectangle hole and then in the button holes. Tie the ribbon your mailbox signal is ready. Fix the door tying the ribbon nicely. Decorate your Valentine letter box with love symbols using paintings, pencils and accesories. Be creative! BEAUTIFUL. You are good to go and collect all your love letters and giffs on Valentine's day.